Huge One Drop Restock! Rebirth, Terrarian, & More! Markmont Classic Restock! New Colors! MARKMONT CLASSIC: MARKMONT CLASSIC AVAILABLE HERE! 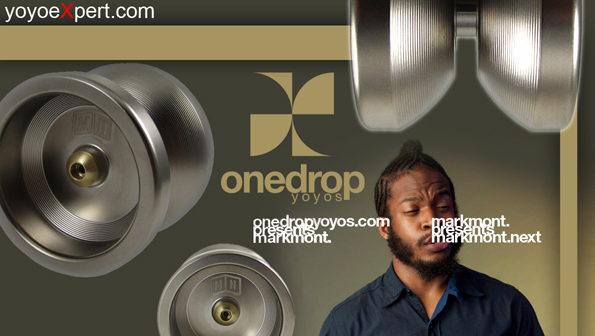 New Markmont Classic & One Drop Accessories Restock! MARKMONT CLASSIC AVAILABLE HERE! SIDE EFFECTS AVAILABLE HERE! 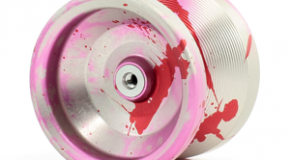 10BALL BEARINGS AVAILABLE HERE! 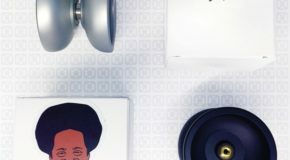 FLOW GROOVE PADS AVAILABLE HERE! V4M LUBE AVAILABLE HERE! 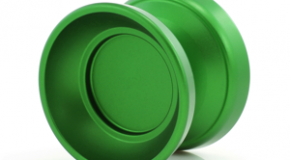 One Drop Markmont Classic Solid Color Restock! 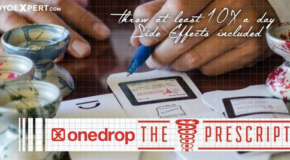 One Drop Prescription, Top Deck, & Benchmarks! VANGUARD: VANGUARD AVAILABLE HERE! MARKMONT CLASSIC: MARKMONT CLASSIC AVAILABLE HERE! DOWNBEAT: DOWNBEAT AVAILABLE HERE! TERRARIAN: TERRARIAN AVAILABLE HERE! GAUNTLET: GAUNTLET AVAILABLE HERE! REBIRTH: REBIRTH AVAILABLE HERE! 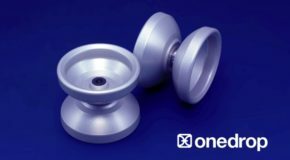 New Rebirth & Markmont Classic from One Drop! REBIRTH: REBIRTH AVAILABLE HERE! MARKMONT CLASSIC: MARKMONT CLASSIC AVAILABLE HERE! 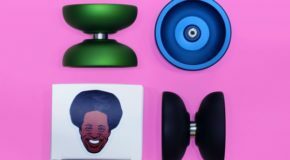 New Dragon Slayer, Deep Space, & NQP YoYoExpert Edition! MARKMONT CLASSIC AVAILABLE HERE! 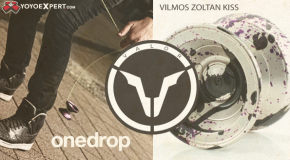 New Markmont Classics and Valors from One Drop! 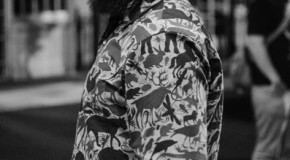 Live Chat w/ Mark Montgomery!